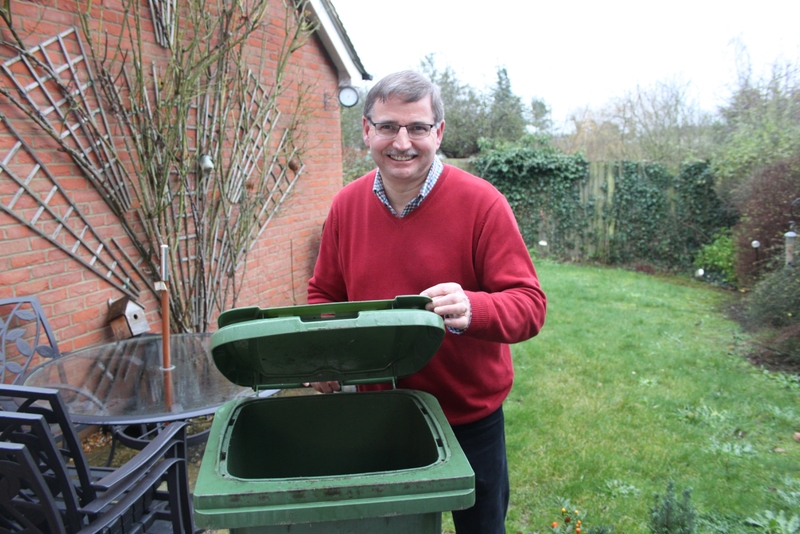 Cllr Douglas McCall and the Lib Dems successfully got the Labour Council to drop plans to charge £33pa to collect garden waste. Following a meeting between leading Lib Dem councillors, Douglas McCall and Ric Brackenbury, with the Labour Leader of the Council and Cabinet Member, Labour announced at the 13th June Cabinet Meeting that they will not now go ahead with the proposed charged of £33pa for collecting garden waste. The Council Leader made it very clear that they only made this change because of pressure from the Lib Dems.